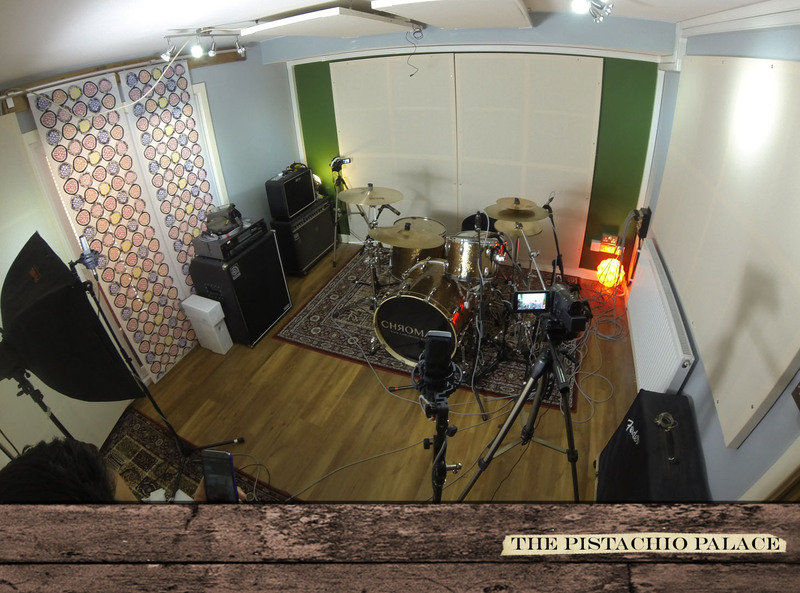 We had a great session with drummer Ric Bonito doing a couple of play along demo videos. The drums were recorded straight through the Audient and left very unprocessed for the purposes of the video. 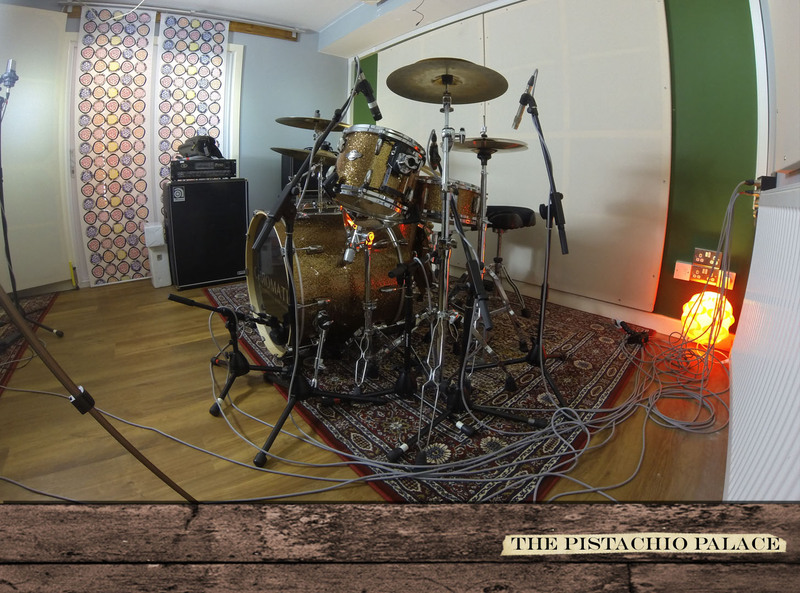 Ric is available for sessions either at your own studio or here at The Pistachio Palace.